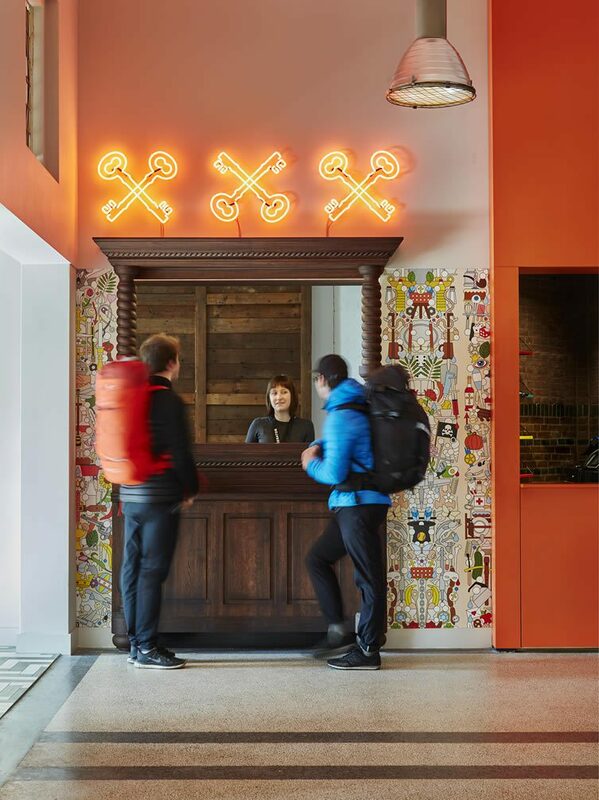 That’s what Josh Wyatt, co-owner of Generator Hostels, told yours truly when I interviewed him for LE Miami’s The Shift; it is clear now that determined belief in a resolute vision is reaping rewards. 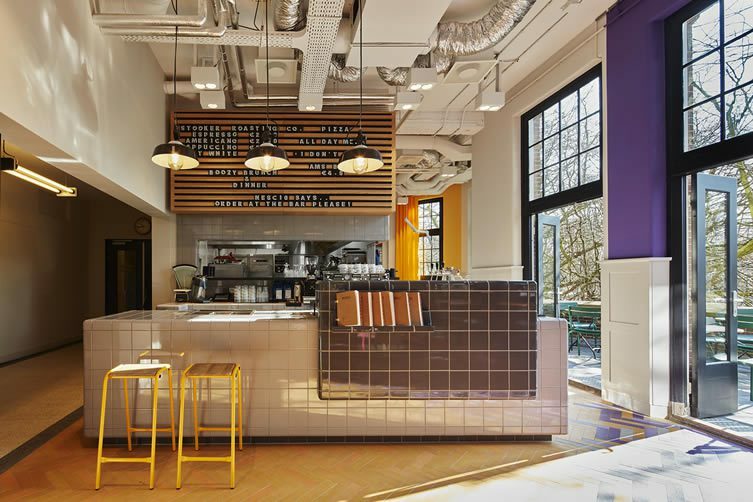 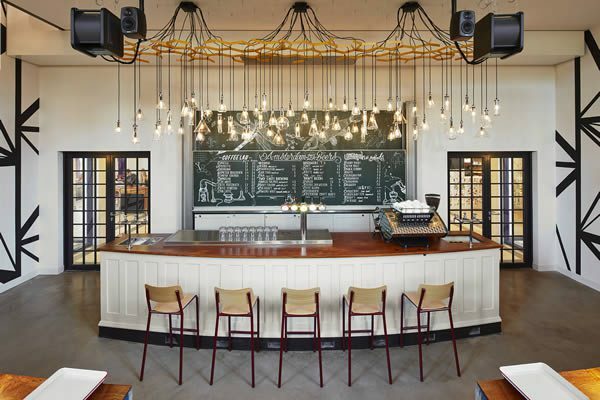 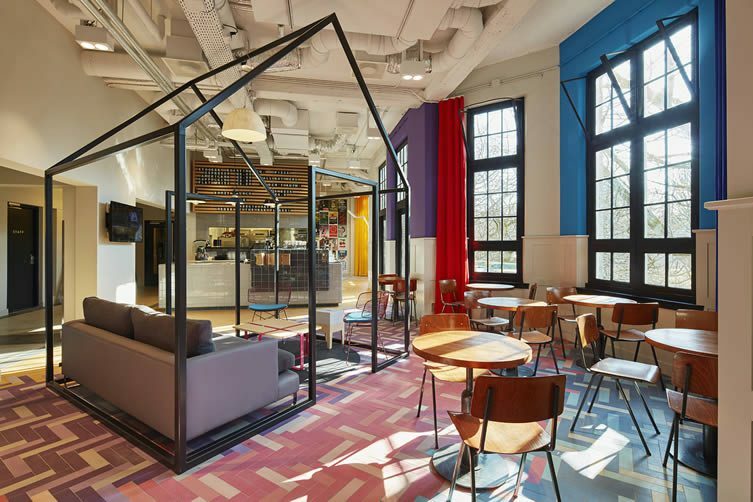 The first of three new European openings this year, Generator Amsterdam precedes Stockholm and Rome, and adds to a swelling group of design-led hostels that counts the likes of Barcelona, Berlin, and London, among its ranks. 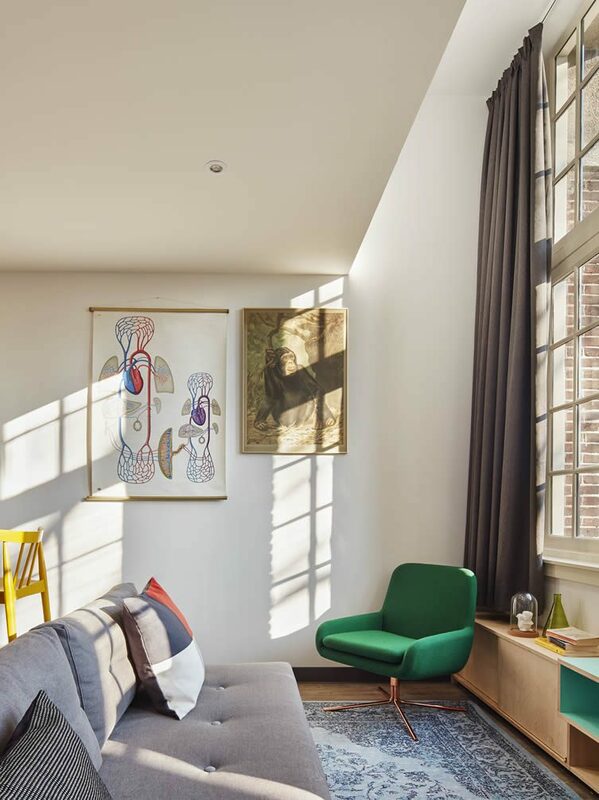 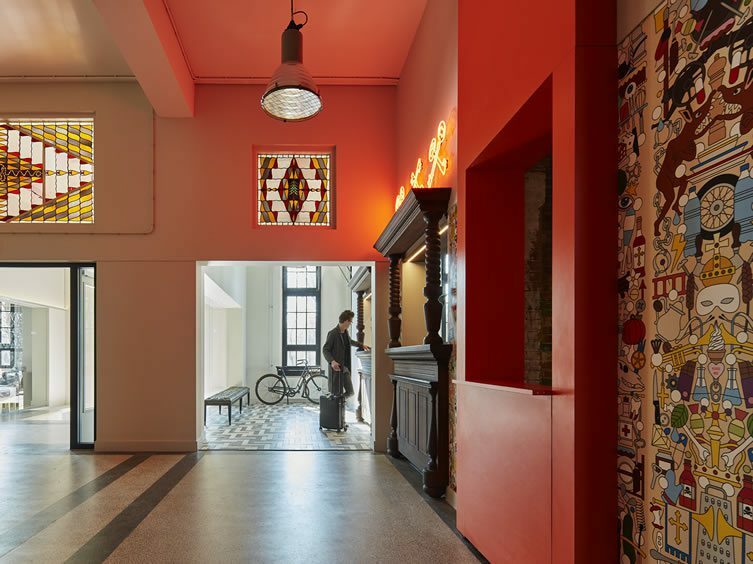 Culture is a key cog, design another, and long-time collaborators DesignAgency are at it again, with another fit-out that belies the high-end hostel’s budget prices. 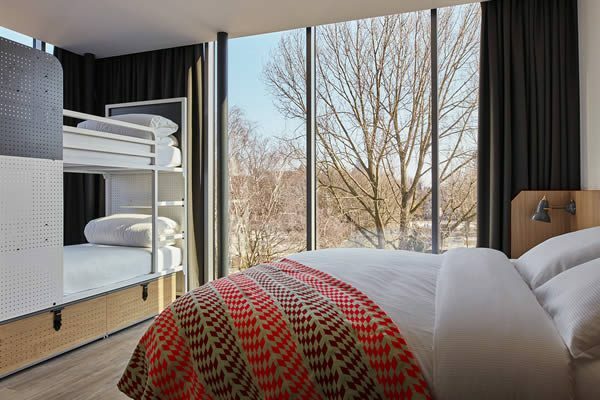 The communal spaces, and rooms, are bright, bold, brilliant, and playful; all the things we’ve come to expect from a price- and design-conscious brand that has carved a new path in culture-led travel. 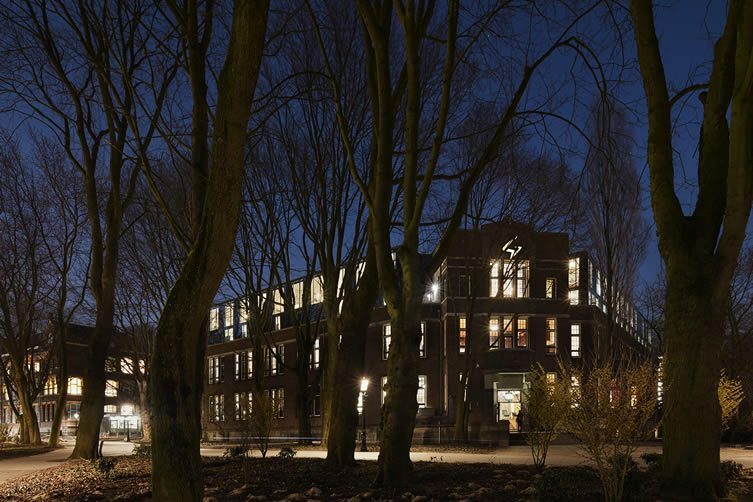 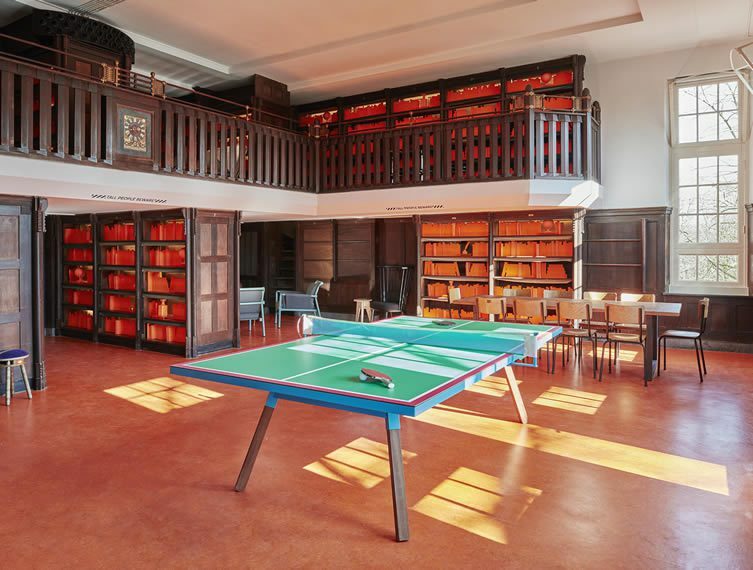 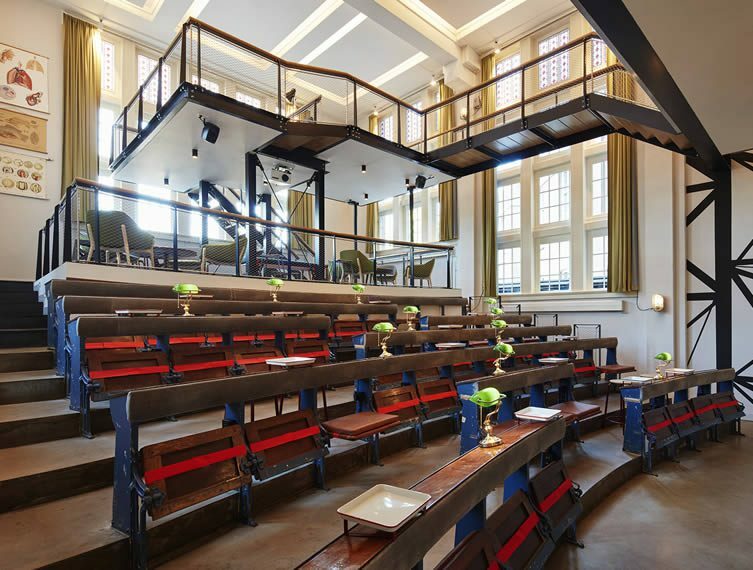 Set in a 1908 building, the Amsterdam edition centres around core social space, Nescio, where a café, auditorium and library offer plenty of space for milling around — programming includes beer tasting, coffee masterclasses, and movie screenings; a speakeasy in the building’s former boiler room is slated to open later in the year. 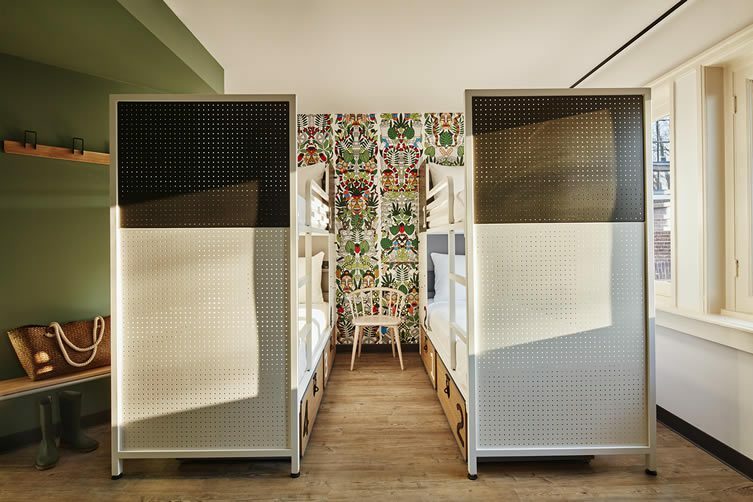 Rates start at 18€ for shared rooms, up to 100€ for luxury suites.